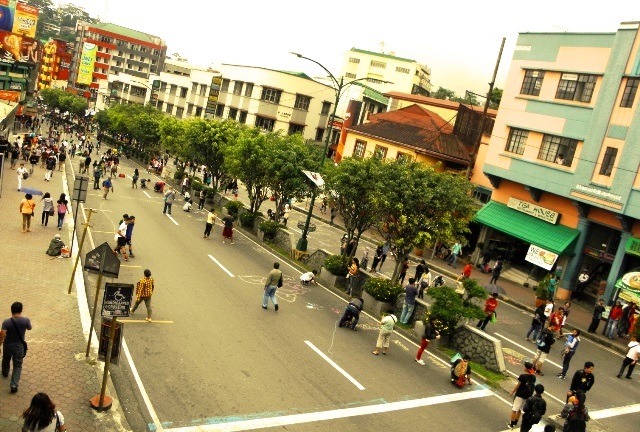 Session Road is the main thoroughfare of the city of Baguio with its variety of shops, stores and offices lined up on each side. Local residents, tourists and visitors are constantly seen taking leisurely walks up and down the hill doing activities such as window shopping, snacking on ice cream cones or talking endlessly with their friends. But to know a little bit more about this famous road of Baguio, here are five things you may have been apprised of about the legendary road. 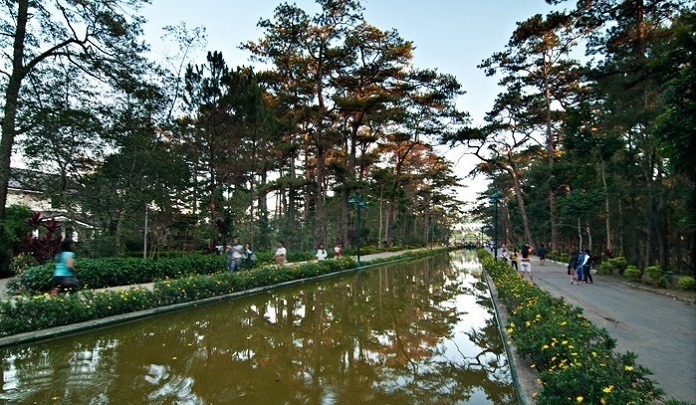 Located right across the Mansion in Baguio City, Wright Park is one of the three well-visited and magnificent parks in the city of Baguio. Aside from the Mines View Park and the Burnham Park, this park is another relaxing and refreshing place to enjoy the City of Pines. It has unique features of its own and is extremely accessible to other tourist spots such as the Mines View Park and Baguio Cathedral. 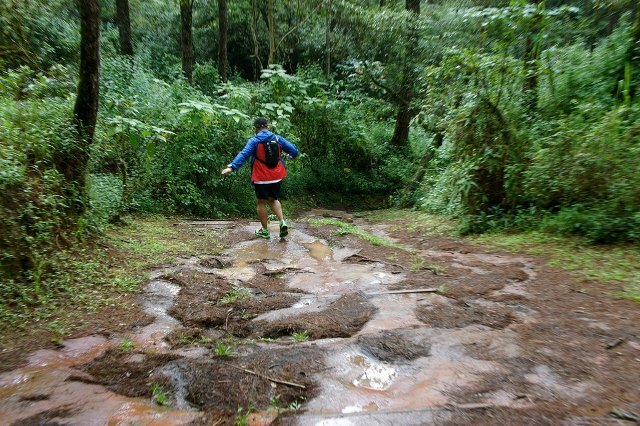 Trekking in Baguio is one of the most recommended activities, especially for adventurous travelers. Those who are accustomed to hiking, trekking, mountain climbing, rock climbing, spelunking or caving know how important it is to bring essential gear with you for the trip. Here is a checklist for both the experienced ones and to those amateur trekkers that have no idea what to bring. One of the reasons why Filipinos accepted the American colonizers without an equal protest to that they put up for the earlier colonizers is that the Americans put much emphasis on education. 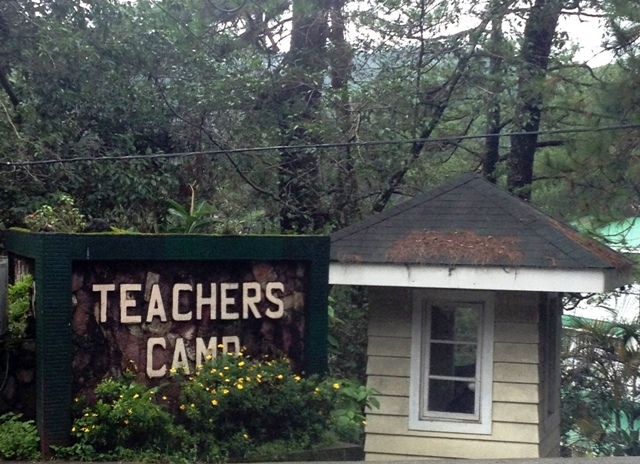 One of the sites that could attest to this is the establishment of the Teachers Camp in Baguio City. For over a century, officers and cadets that undergo training for the Armed Forces of the Philippines have made Baguio City their home. 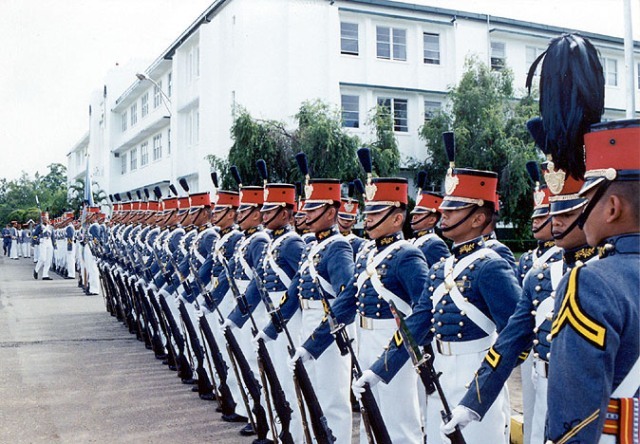 The Philippine Military Academy or PMA boasts of having a long history of preparing the best Filipino men-and, just recently, Filipino women-for military service. 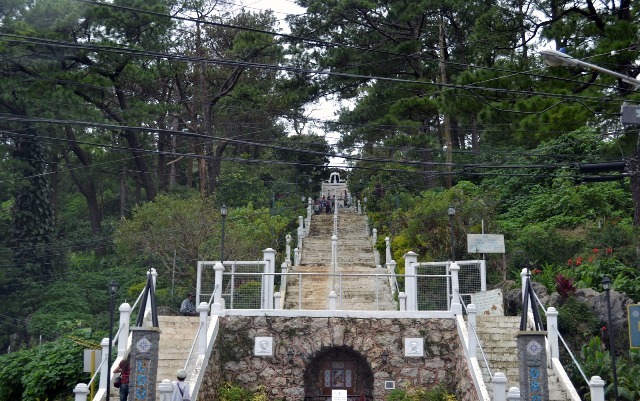 One of the well-visited and revered sites of Baguio city is the Lourdes Grotto. This Catholic shrine is a great place for meditation for the people of Baguio. It is also frequented by tourists of the city that are in need of a place of serenity and tranquility.